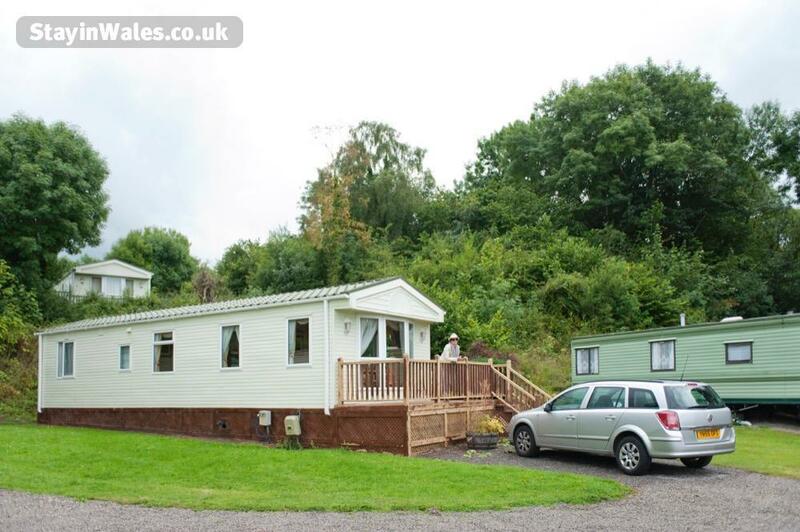 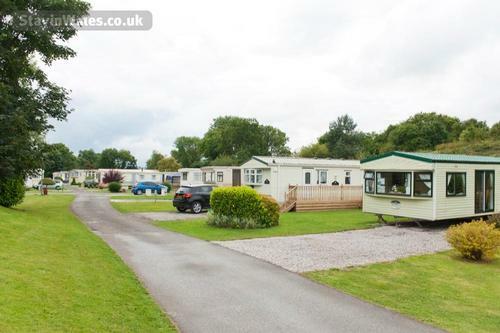 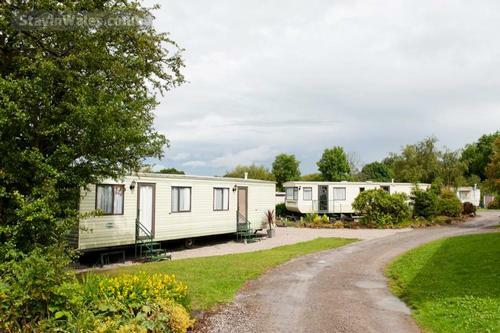 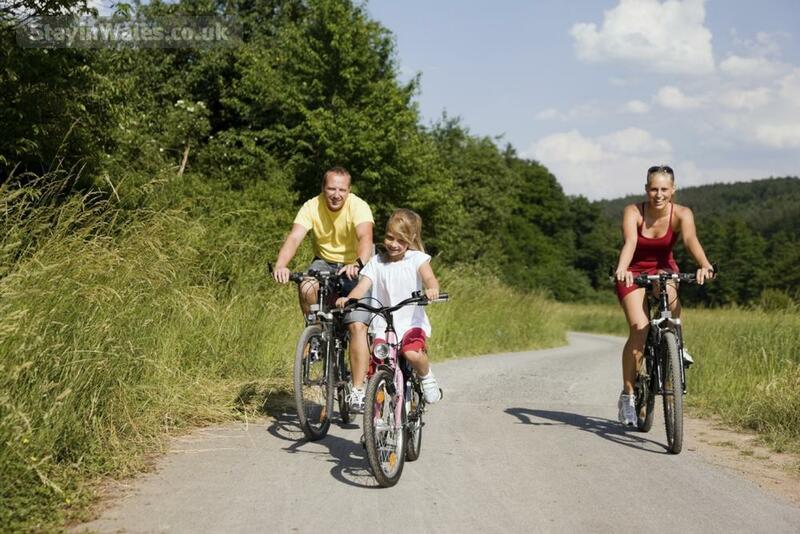 ParcFarm Holiday Park has a wide range of facilities available, including WiFi access and family entertainment. 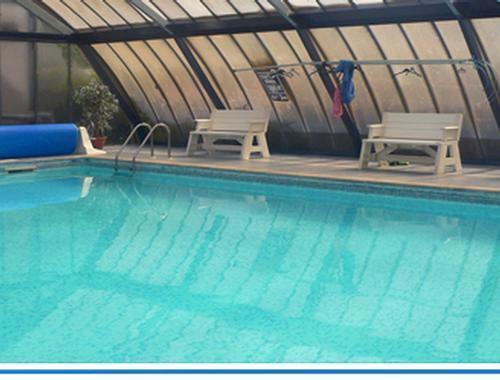 Our indoor heated swimming pool is popular with all ages, many of which stop off at our convenience shop post-swim for a sweet treat. 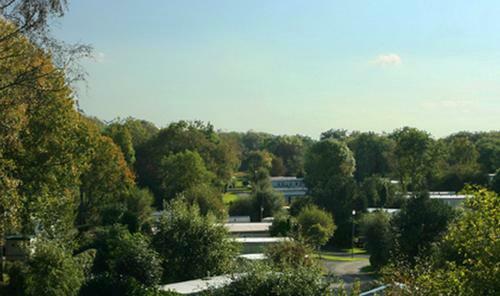 If you’re looking for an evening of entertainment our Club House will be right up your street. Come along and enjoy a meal and perhaps a few beverages, while taking in the acts of many professional entertainers, surrounded by good company. 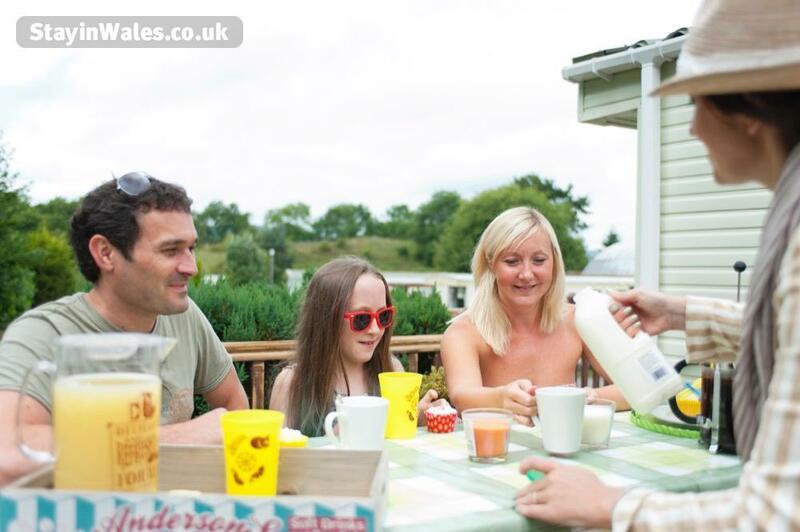 Whether you fancy having a dance at the disco, testing your knowledge at the quiz night, or looking for a full house at Bingo; you will be spoilt for choice when it comes to keeping busy. 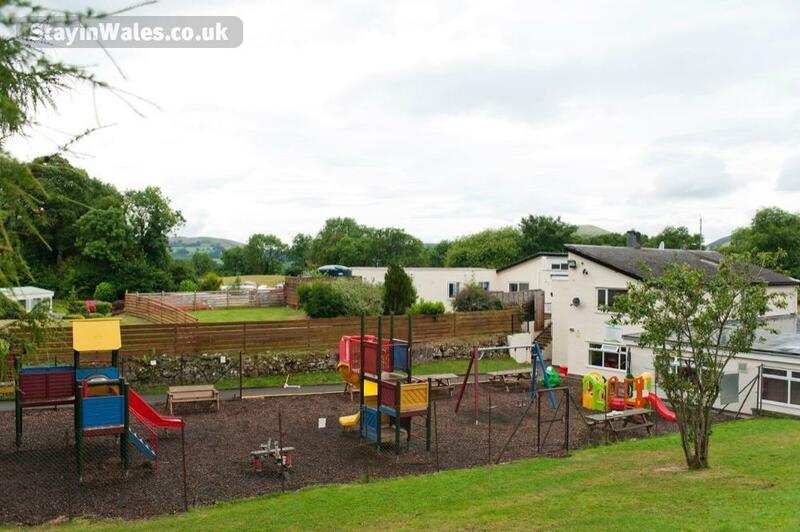 The children won’t miss out either, our kids’ discos, shows and competitions are a big hit with our younger guests. The outdoor play area is great for younger ones to run off some steam, and is safe so you can have peace of mind. 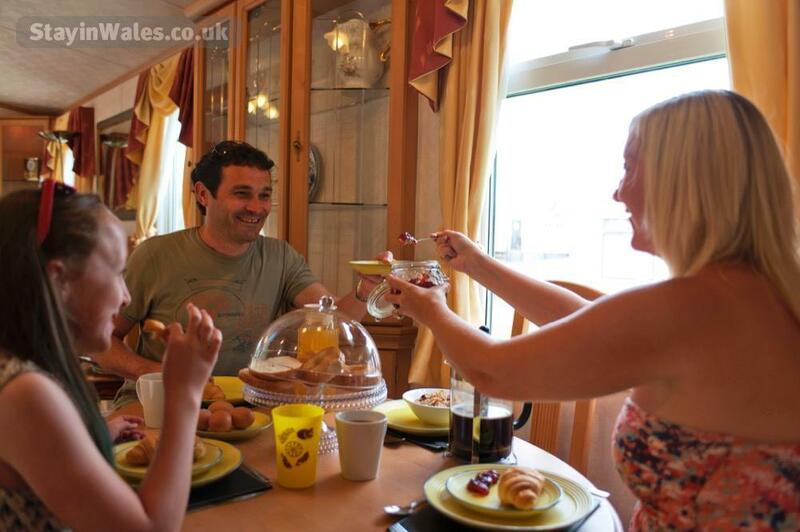 • The Ranch House Club, serving pub food to eat in or take away. (Limited opening hours during off peak season). 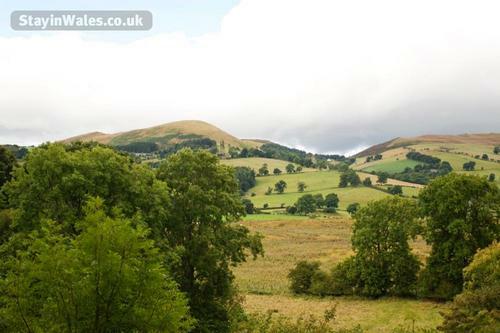 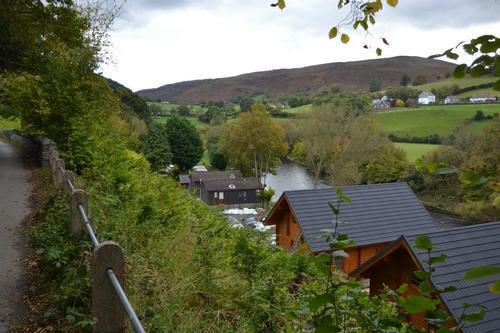 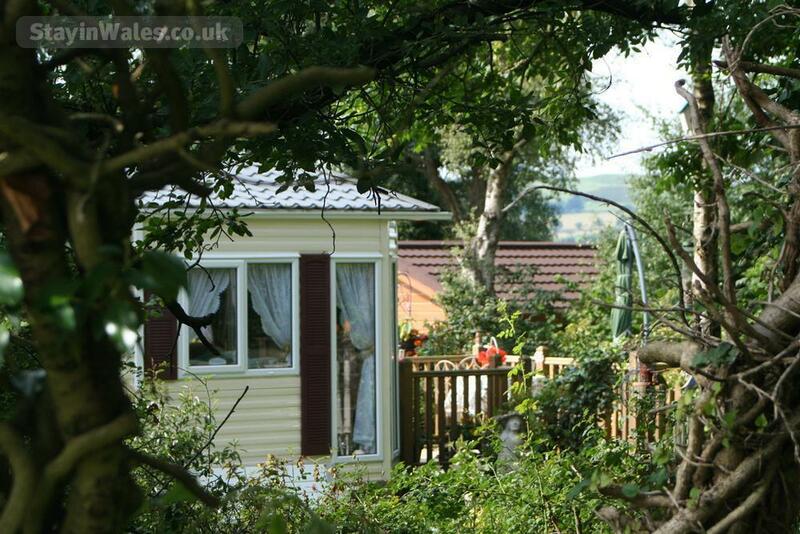 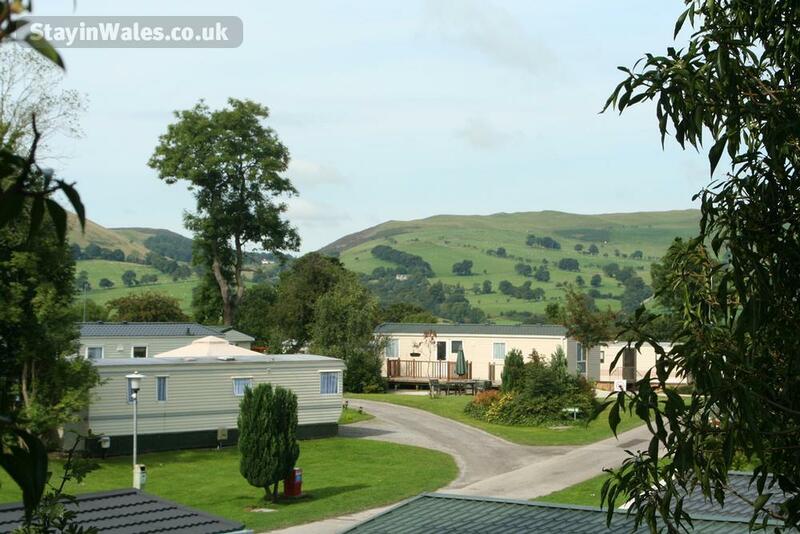 Whether you are looking to enjoy a spot of (non-electric) camping with your loved ones, or park up your touring caravan for a relaxing break, we can accommodate you on our site overlooking the stunning Clwydian Hills. 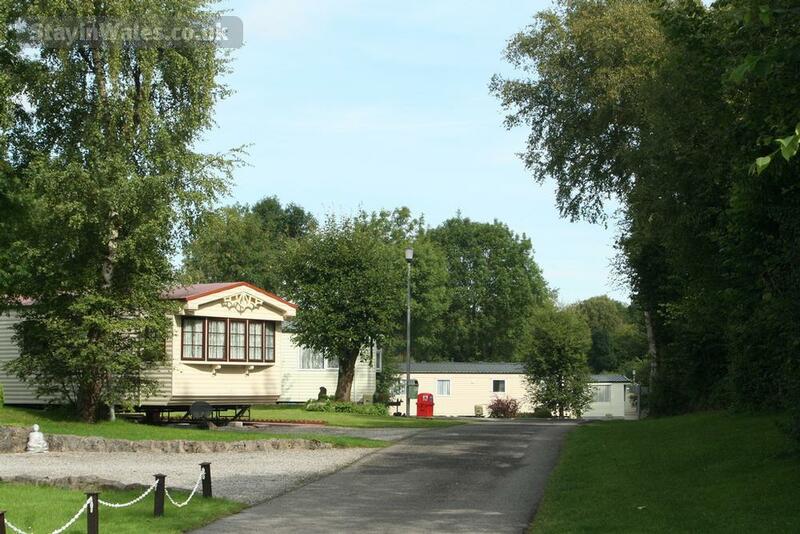 Our pitches are all near the modern heated shower and toilet facilities.